The Action Plan for Business Growth and Transformation (PACTE) aims to empower businesses to innovate, transform, grow and create jobs. 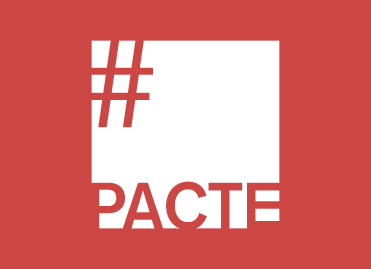 The PACTE bill, presented on June 18 to the Cabinet, contains a total of 70 articles, ten of which are geared towards better financing businesses, giving them greater freedom and making them both fairer and more innovative. For further information (in French), click here.